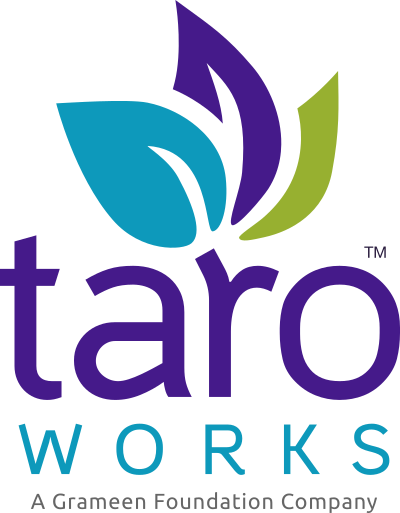 TaroWorks has undergone a robust security review for TaroWorks 3.0 and above and complied with all Salesforce Security standards. We follow industry best practices to ensure your data is safe and secure. All TaroWorks data passed between the Salesforce back-end and the Android front-end is encrypted with the exception of media files (photos, videos). This includes the database, all data files, logs, credentials, etc. and data is sent in a secure connection. We use only the highest industry standards such as TLS 1.1. Data saved on the Mobile device is encrypted as well.